Aditi Balan is an Indian Tamil actress and a lawyer also who made her debut in the industry with the film in Tamil Industry called Aruvi in the year 2017. The trailer had already put great sort of excitements within the viewers and people are just damn crazy now to watch this film. The audience already appreciated a lot of her acting skills and she now became a sought-after actress in the country. 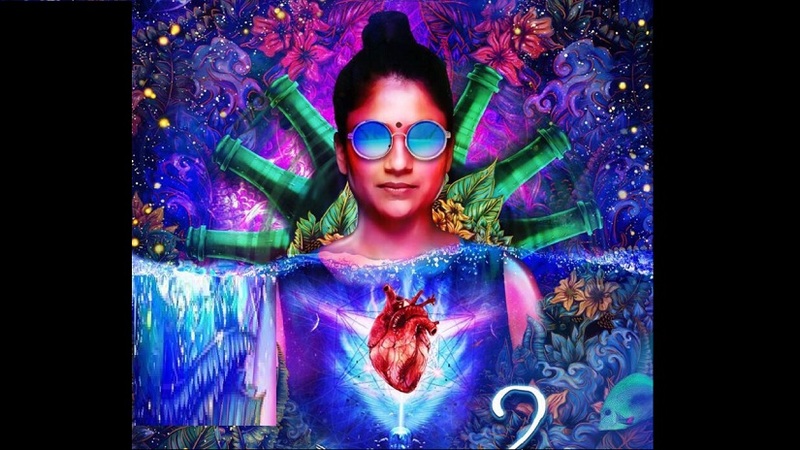 The film Aruvi already had its world premiere at 19th Shanghai International Film Festival last year in 2016 at Shanghai China and the first look poster was revealed on 08th of August 2017. We have a little information about this girl till now as she is quite new to the industry but it is the fact that she already grabbed a lot of limelight through her upcoming movie Aruvi. Aditi Balan was born and brought up in Chennai (Tamil Nadu, India) and by profession is a lawyer. Her latest movie Aruvi made her came into the actual arena which is released on 15th of December 2017. The movie is directed by Arun Prabu Purushothaman and this is also his debut movie like Aditi as well. It is a story of a socially anguished girl who born and brought up in a society with a high eco-social-consumeristic environment. Rest of the tremendous story will be narrated by the movie itself. 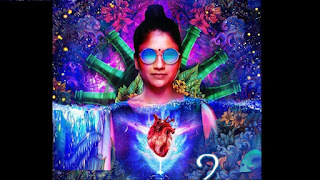 Aruvi is a social satire on the money-minded modern society with a deep tone gloom, drama, laughter, humour and tragedy too. More or less, it has been made to create some social awareness to us. The idea of our modern society is only revolving around money and luxuries. The sectors like Televisions who runs shows only for the TRPs can take a lesson from it. Aditi Balan as Aruvi is just fantastic with her acting, emotions and dialogues. It is undoubtedly the best film of Kollywood this year if we overlook some of the preachy melodramas in some of the scenes.